Perugia are the National cup winners for the season 2018/2019! 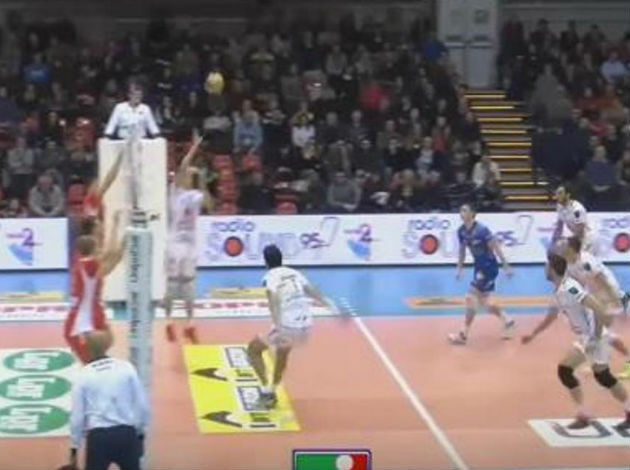 They have defeated Lube Civitanova after making an amazing comeback, from 0-2 to 3-2. "A great victory and great suffering. An incredible game, we were under 0-2 and they played by God. Then we recovered and melted, taking better advantage of the counterattacks and taking an incredible victory. Our fans? They are enjoying with us," says Massimo Colaci, Sir Safety Conad Perugia. "We proved to be a very strong team, even under two sets we have always believed in it because we had a thousand people cheering for us! It is our fans who really make the difference, this Cup is all for them."